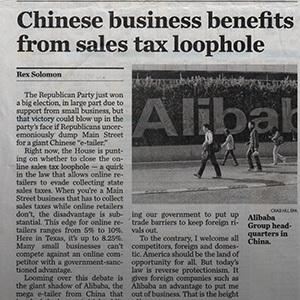 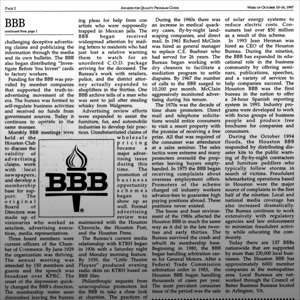 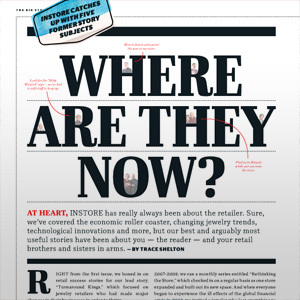 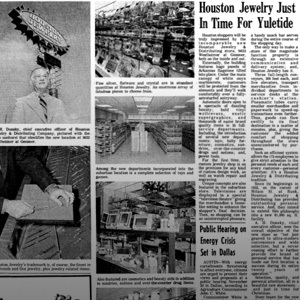 Before the days of the internet, with a vast array of websites, social media and review sites, the best source for advertising, publicity and news was newspapers and magazines. 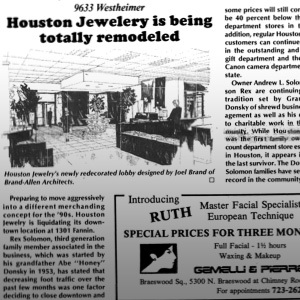 When you have been around since 1953 your bound to have been mentioned a few times in newspapers and magazines. 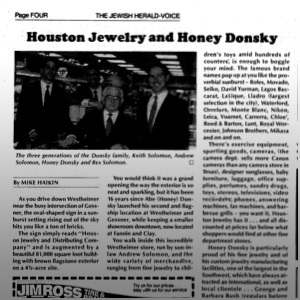 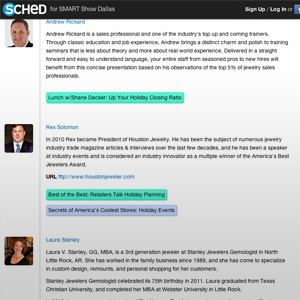 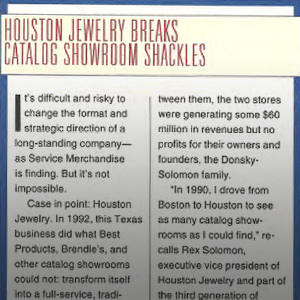 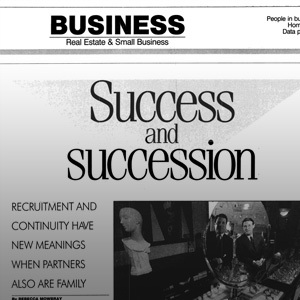 These articles have documented the history of Houston Jewelry and the Solomon/Donsky family over years quite well. 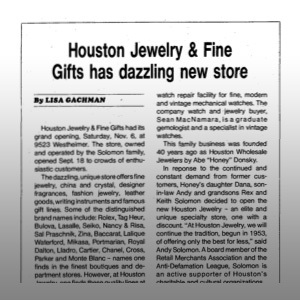 From the grand opening of our new location to the closing of our downtown location it is all here. 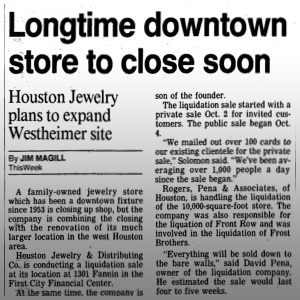 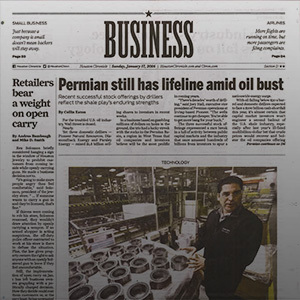 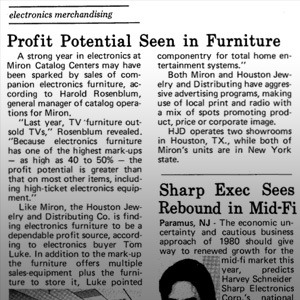 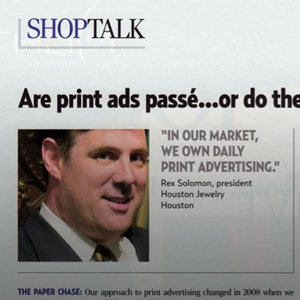 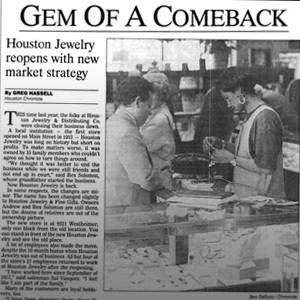 Times of course have changed quite a bit over the years but one thing has never changed and that is Houston Jewelry in the press. 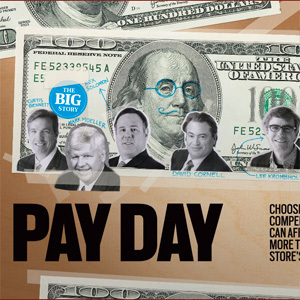 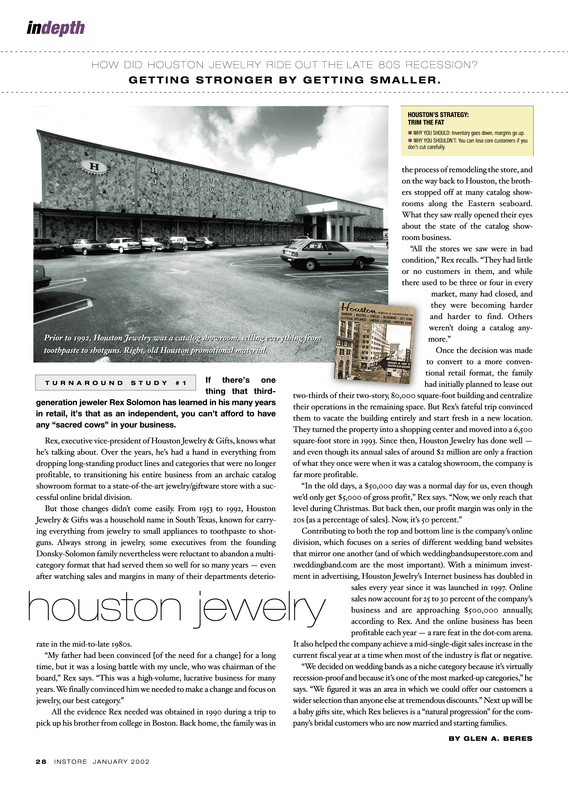 Houston Jewelry’s premier family brand, Andre Pailet, has been featured in ads all over Texas. 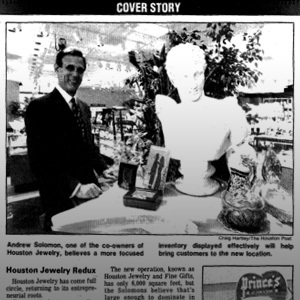 Andre Pailet started with finely curated Swiss Precision Crafted Watches. 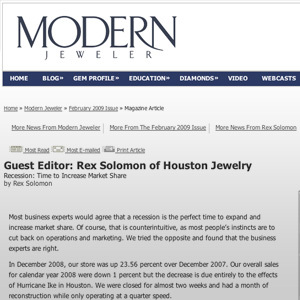 These fine crafted watches come in many styles from classic to modern designs. 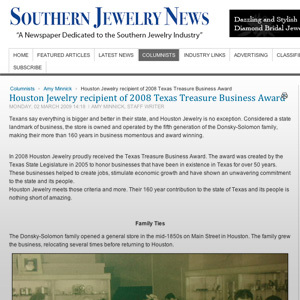 In 2012 the Family expanded the brand into Bridal Jewelry. 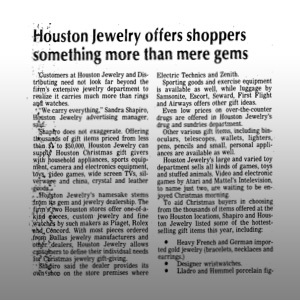 Our Bridal Jewelry includes finely crafted engagement rings, diamond wedding bands and anniversary bands. 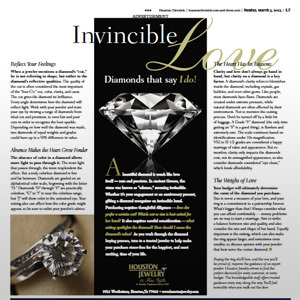 The Andre Pailet Bridal Jewelry in synonymous for quality, using nothing but the highest quality metals and diamonds in all of our designs. 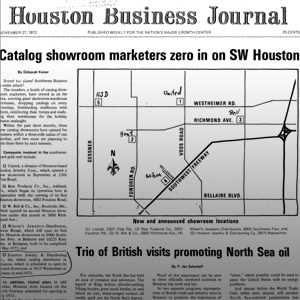 We have always had great exposure from the local press in Houston. 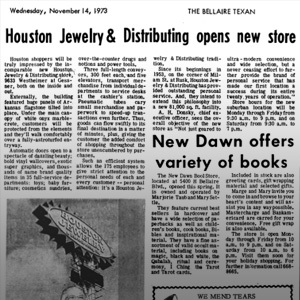 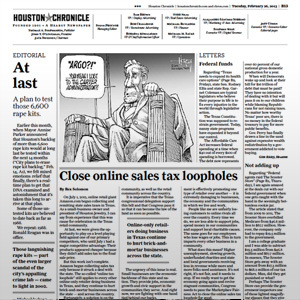 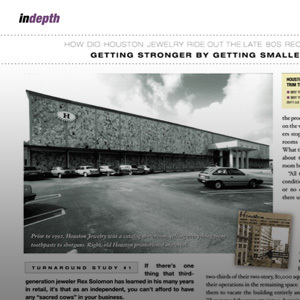 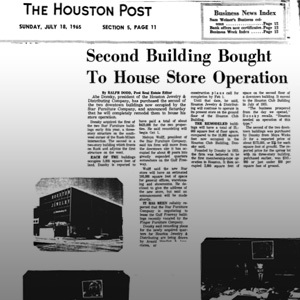 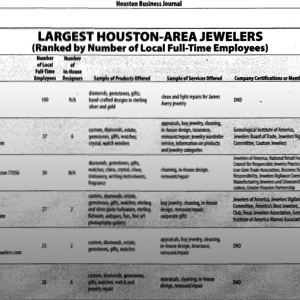 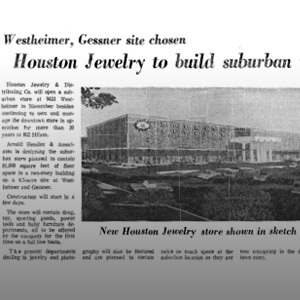 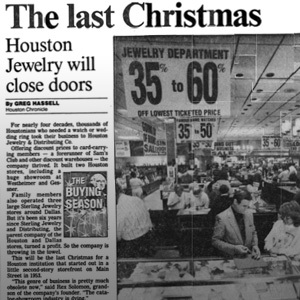 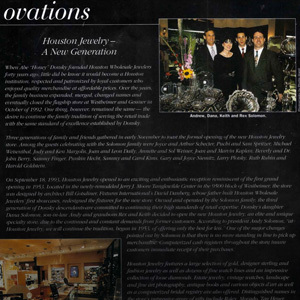 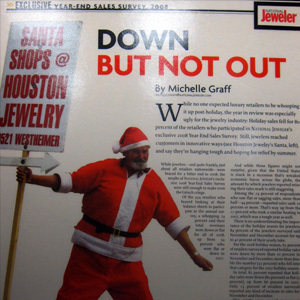 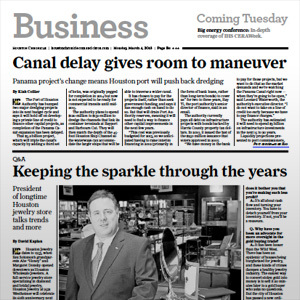 Feel free to browse through a few of the articles that have been written about Houston Jewelry over the last 63 years.